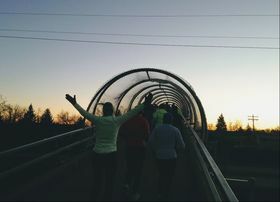 Take your running goals and aspirations to the next level. Start your year off on the right foot with our Beginner Training Program. 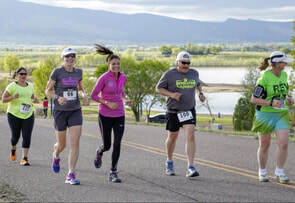 Train towards completing a 5K or get going early with your BolderBOULDER/spring goal training. Special custom plans and coaching to push you towards your personal racing, training and fitness goals. Can also include Revolution Running workouts.